On 30 March 2017 Simone Lamsma will give her New York recital debut at Carnegie’s Weill Hall with pianist Robert Kulek. 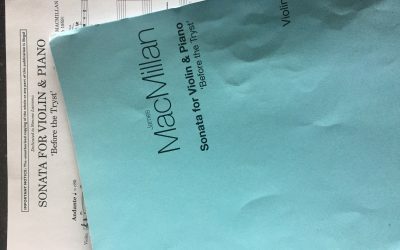 Their programme will consist of works by Prokofiev and Strauss, as well as the world première of a new sonata by James MacMillan (commissioned by Carnegie Hall). 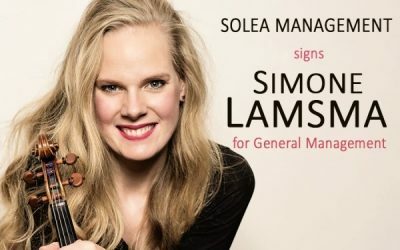 In March 2017 Simone Lamsma will make her official recital debuts at Wigmore Hall (12 March) and Carnegie Weill Hall (30 March) with pianist Robert Kulek. 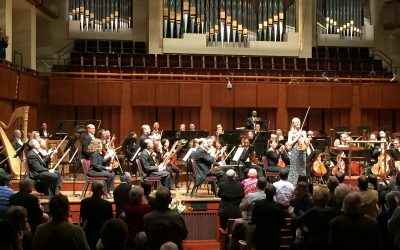 On 2, 3, and 4 March, Simone Lamsma made her highly succesful debut with the National Symphony Orchestra in Washington under Mark Wigglesworth performing Shostakovich Violin Concerto no.1. February 2017 marks Simone Lamsma’s Japanese debut. 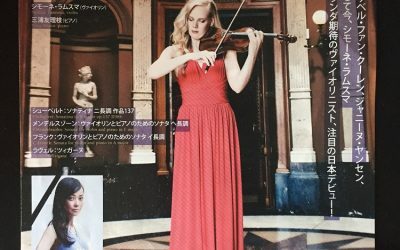 On 4 and 5 February she will perform Tchaikovsky’s Violin Concerto with the Yomiuri Nippon Symphony Orchestra under Silvain Cambreling, and on 8 and 10 February she will perform in recital with pianist Yurie Miura. Please enjoy browsing and visit for regular news updates! 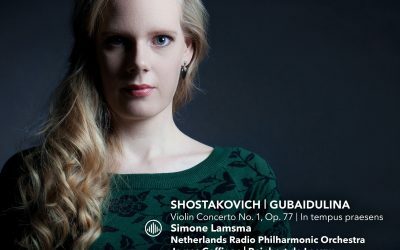 Simone Lamsma starts the New Year with a tour to the US and Canada. 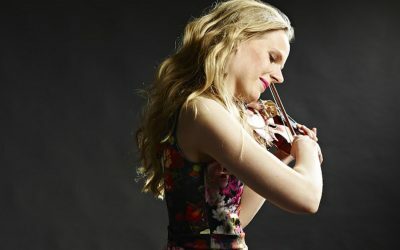 She will return to the San Francisco Symphony and NU Chicago Winter Chamber Music Festival, as well as make debuts with the Vancouver Symphony and NAC Orchestra in Ottawa. Simone Lamsma and Robert Kulek have received a nomination for the Edison Klassiek Audience Award 2016 for their recording of sonatas by Mendelssohn, Janáček and Schumann. 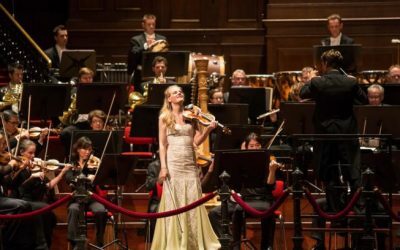 On 4 March 2016 Simone Lamsma will perform the French première of Michel van der Aa’s Violin Concerto with the Orchestre national de Lyon and Maestro Olari Elts, with only one week notice, stepping in for the originally scheduled soloist. 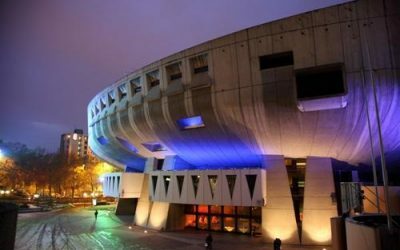 The concert will take place in the Auditorium in Lyon at 20.00, in the presence of the composer. 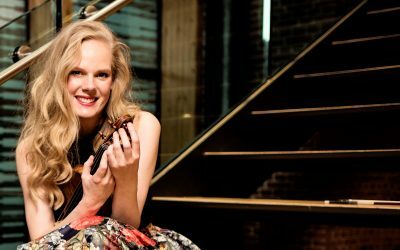 On 30 March 2017 Simone Lamsma will be giving her New York recital debut with pianist Robert Kulek at Weill Recital Hall, Carnegie Hall. 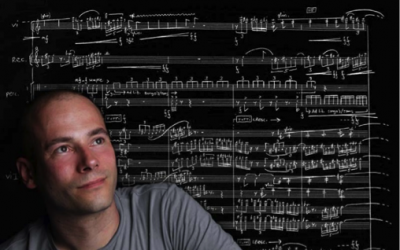 They will perform sonatas by Prokofiev and Strauss, as well as perform the world première of a new work by James MacMillan, commisioned by Carnegie Hall. Radio 4 CD of the Week! 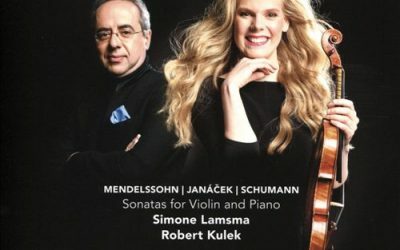 During the week starting 26 October 2015, Simone Lamsma and Robert Kulek’s new album of sonatas by Mendelssohn, Janáček and Schumann is CD of the Week on Dutch Radio 4.